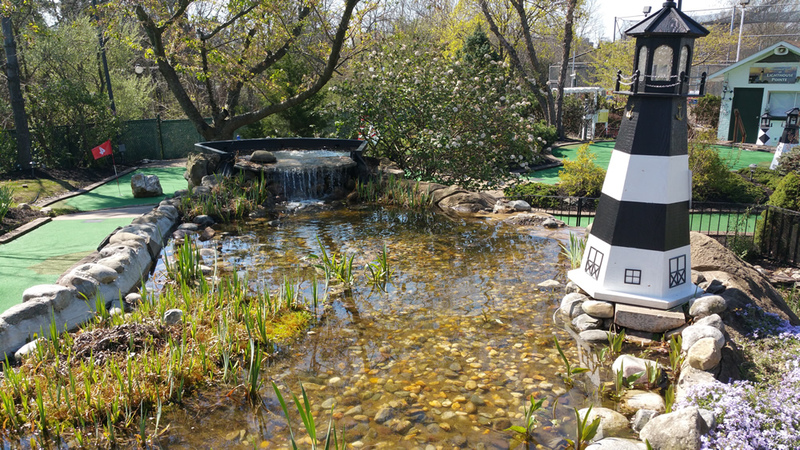 Appropriate for all ages 3+, our miniature golf course features fountains, moguls and stone traps! 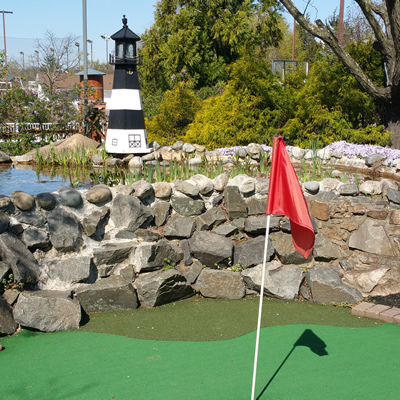 Mini-golfers will enjoy the challenges of this course, which showcases ten replicas of famous lighthouses, including the iconic towers at Cape Hatteras (North Carolina), Assateague (Virginia) and Fire Island (New York). Assateague Virginia Completed in 1833, it stands 154 feet tall. Barnegat New Jersey Completed in 1859, it stands 172 feet tall. Bodie Island North Carolina Completed in 1872, it stands 156 feet tall. Cape Canaveral Florida Completed in 1868, it stands 137 feet tall. Cape Henry Virginia Originally completed in 1792 and is 156 feet tall. Fire Island New York Completed in 1858 and is 168 feet tall. Montauk Point New York Completed in 1796 and is 110 feet, 6 inches tall. Sandy Hook New Jersey Completed in 1764 and is 103 feet tall. White Shoal Michigan Completed in 1910 and is 121 feet tall. 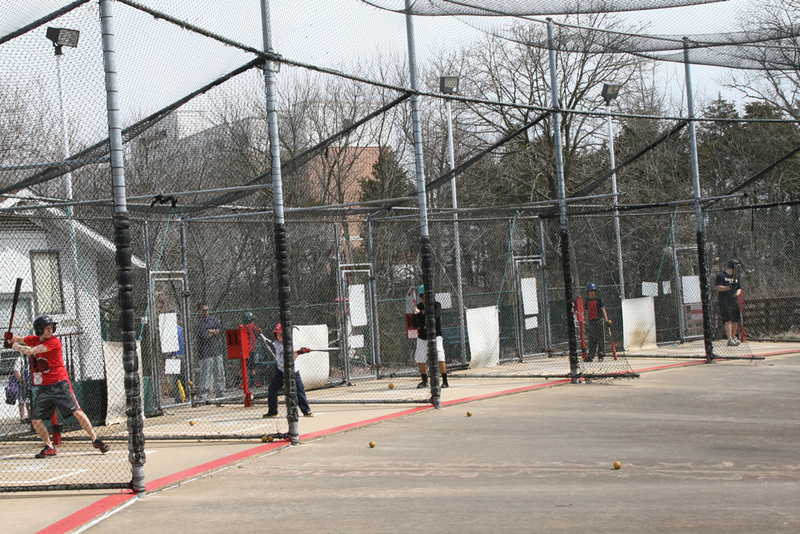 Our batting cages are OPEN for the season. 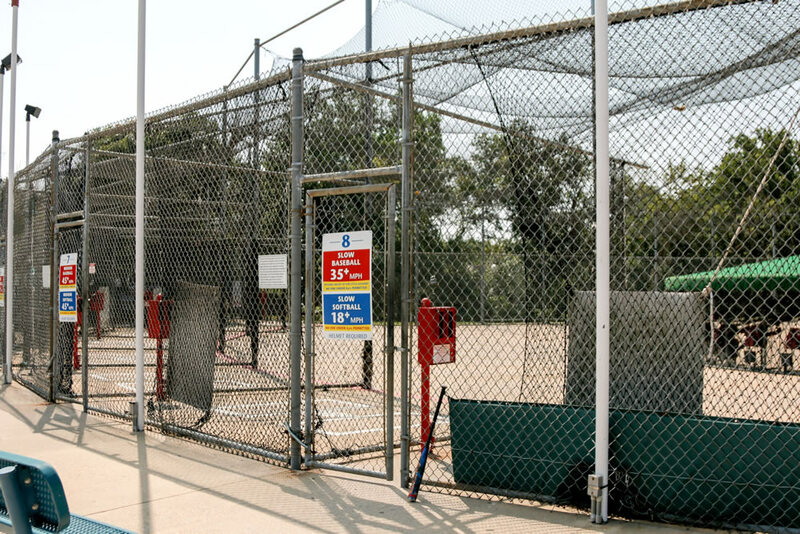 You can choose from slow or fast pitch baseball and softball in our batting cages! 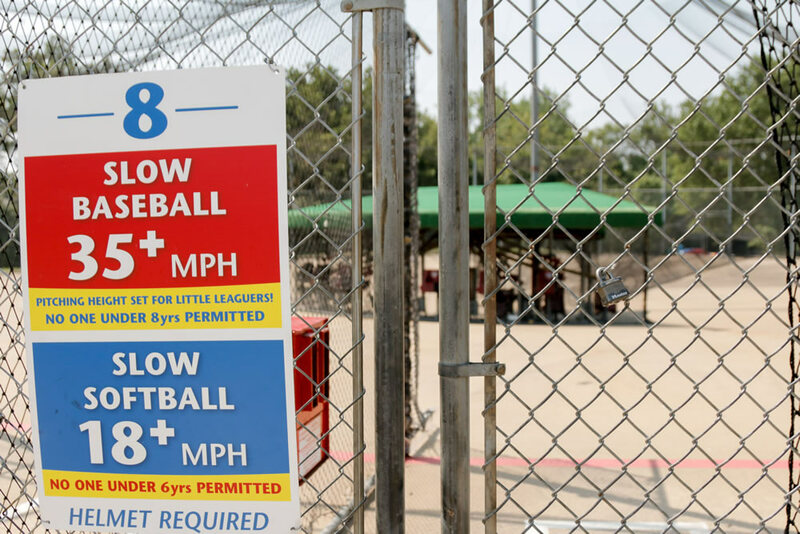 Softball speed range from 18-65 & Baseball range from 30-75+. Please note that we will monitor the weather conditions daily. 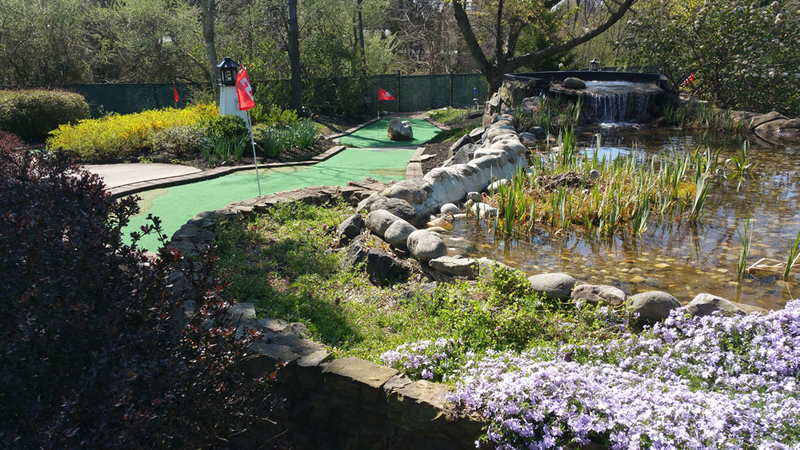 We may need to close them if the temperatures get below 50 degrees or we experience rainy or wet conditions. Please call 703-404-8800 to confirm. 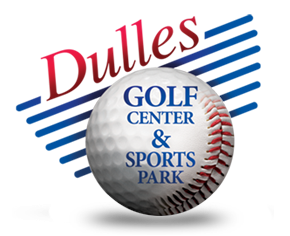 Whether you’re a novice or a pro, you’ll love our outdoor sand volleyball leagues organized by Dulles Beach Volleyball! 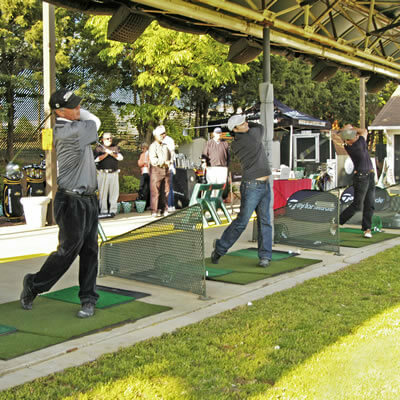 Join us for our spring, summer and fall seasons for juniors and adults. 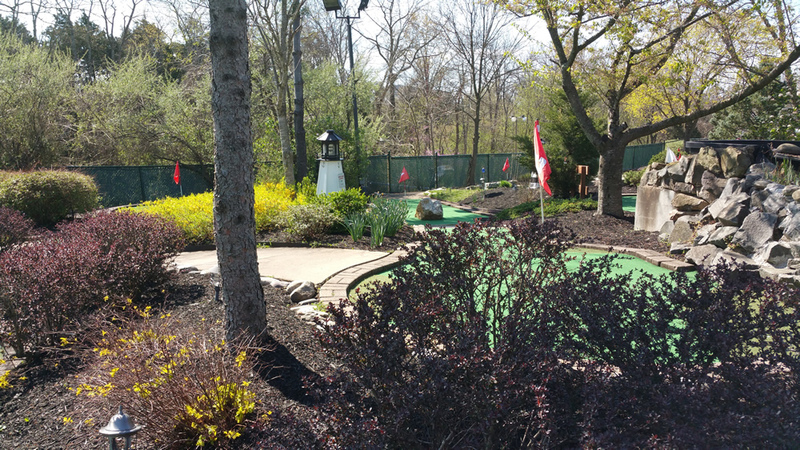 We accommodate all levels of play in our sixes, fours, doubles, co-ed and mens leagues. 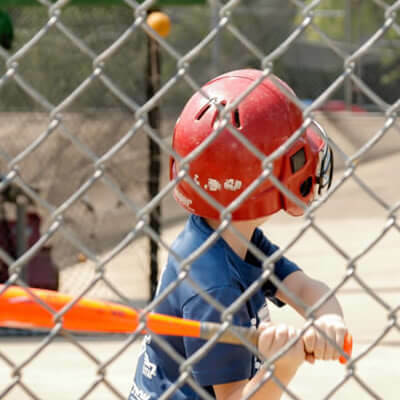 In addition to our popular leagues, we also offer sand volleyball training for juniors. 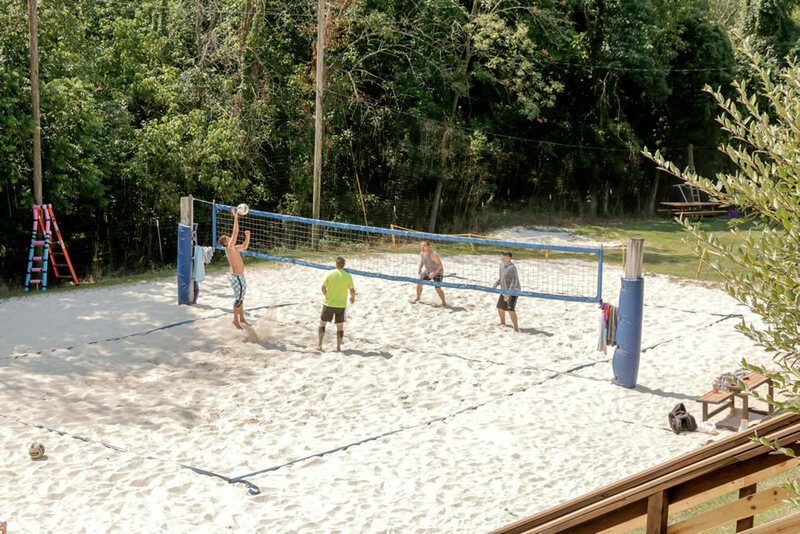 Our three deep-sand volleyball courts are ranked among the best courts on the East Coast, and are equipped with lights – allowing the fun to continue into the night! 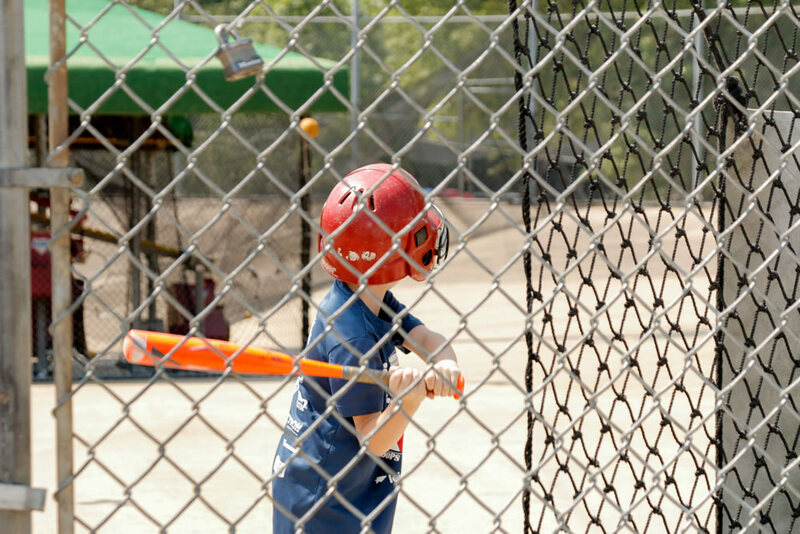 Check out our spring, summer and fall leagues! To check court availability: Contact us at 703-404-8800 at least one-week in advance. Cost: $25/hour (2-hour minimum). 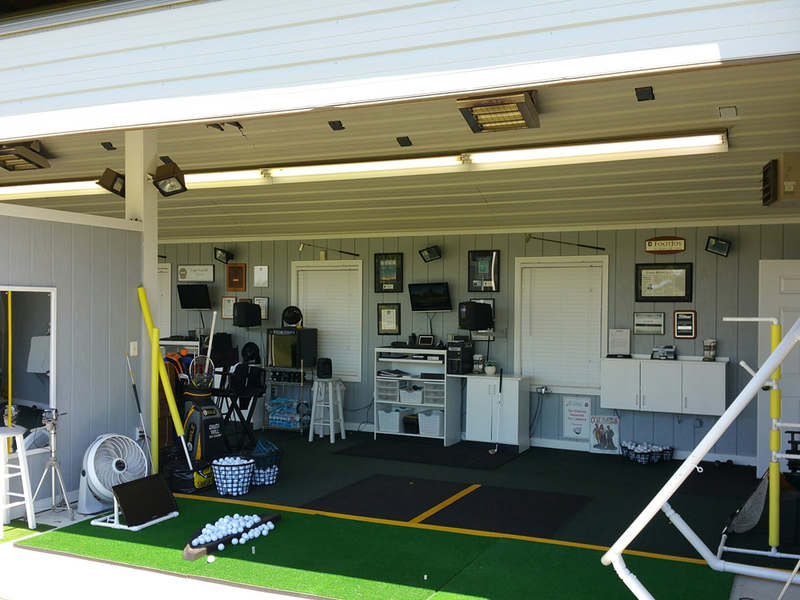 Please check in at the Pro Shop upon arrival to provide payment. Cancellations: Contact us at 703-404-8800 to provide notice of cancellation for any reason, including inclement weather. 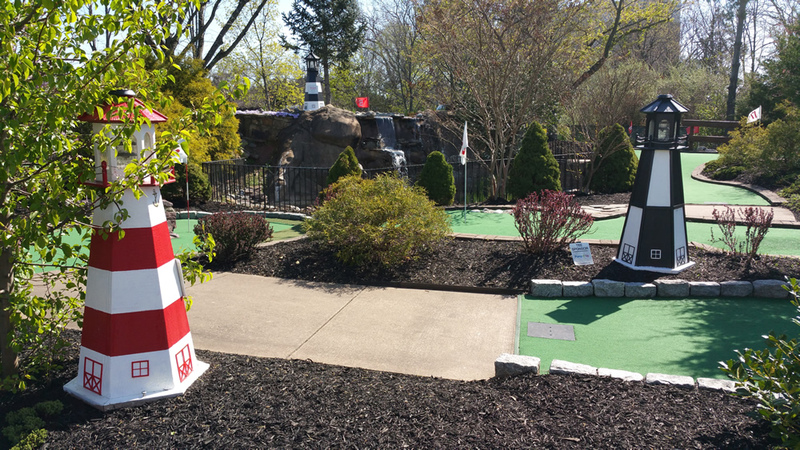 Parking: The volleyball parking lot is located in the Baronwood Lot (Dulles Design Center), located on the left side, just before the miniature golf course. Please note: Alcoholic beverages are prohibited.